Imagine a student's face lighting up upon seeing a math quiz, running home to excitedly show their parents the current math homework, or begging for more word problems at the teacher table. Now envision your own contentment at knowing the math they are excited about is targeted directly to the needs of those very students. I want to share how I create this excitement in my class using data. I'm a data-nerd...I admit it. 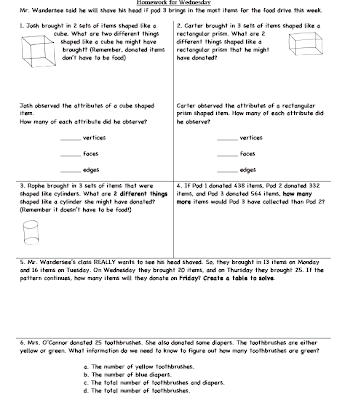 In Texas we have end-of-unit Curriculum Based Assessments (CBAs). Our instruction is delivered through the workshop model. The goal is to meet with our lowest students at the teacher table every day, all the way up to our highest students once a week. The teacher table does give us valuable information. However, life happens and there will inevitably be a group of students who don't get to the teacher table for one reason or another. Since there aren't "turn in" type assignments, I wanted an additional method of monitoring individual student mastery and need of intervention. My solution is a multifaceted approach. It involves knowing your students interests well, reflecting on the content you have already taught, what you will be teaching, student performance on past quizzes/CBA's, knowing the language your students need to know to be successful, and then it all circles around again. 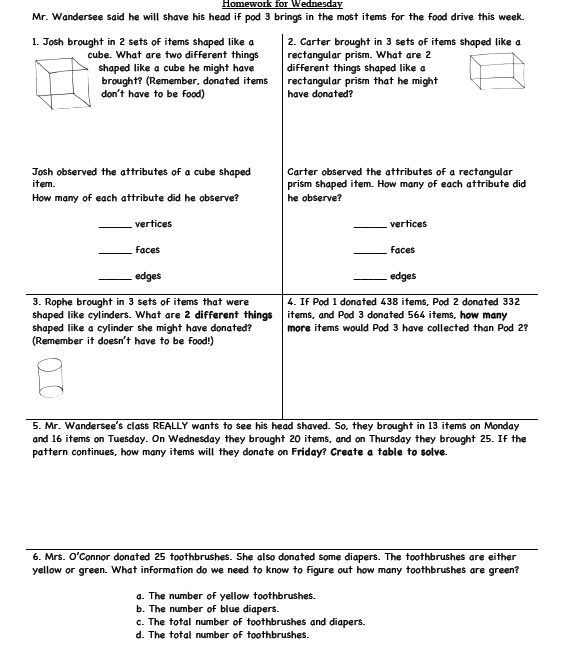 As an example, if you are teaching 3D shapes next week, sit down and analyze what students need to know. Design instruction and stations around the content and language, and then blend in their personal interests whenever possible (music, sports, games, etc). Use data to determine which content you need in your spiraling stations. As much as possible in stations, use student names, names of their friends, other teachers, and school staff in problems. They will be more engaged with more brain involvement because the work will be more meaningful. Which value is the shaded portion of the fractional model closest to? At the end of the week, if you want to see what they learned and what they still need help on, you need data. If you were unable to get a class-wide feel for it at the teacher table, create a quiz. It is very important that you continue to use the language, names and interests, and spiraling content. Here is page one of a quiz I've written for next week. You'll notice I've used student names, interests, necessary language, and spiraling content while still maintaining a high level of thinking. When you grade your quiz, note the questions kids missed the most. I like to have a tally chart to mark each time a question is missed. If you notice a class-wide trend... it's time to reteach! Then be sure to revisit that concept on your next math quiz. Use the individual data to target your instruction at the teacher table. For example, if I had four students miss number 4 on the quiz above, I would call those four back to the teacher table to work on two-step problem solving. As part of that targeted intervention, I create problems using their names and interests. I am also careful to target their learning and processing styles during instruction. This is so important because you WILL get more engagement from them. They always ask for more! 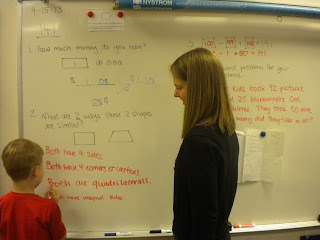 My student teacher, Mrs. Harris, working on the morning math talk. Every morning we write four math problems on the board for students to solve. The problems include content we know students need more work with. This is based on data from quizzes, homework, and teacher table discussion. Morning math can also include current and spiraling content. 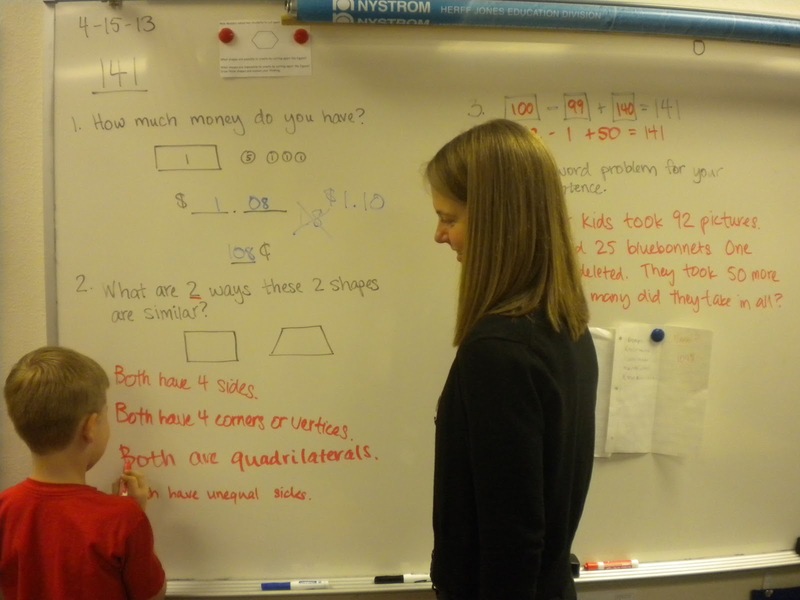 During morning math, students discuss strategies and different ways to solve the problems presented. This way, students get to hear how their peers think through problem solving in different ways. 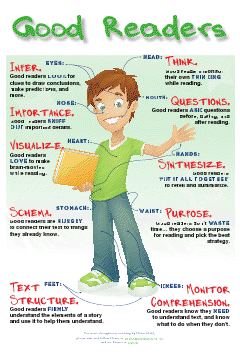 Homework can be a valuable tool if it is not overused. Every other week our grade level team sends home math work. There are four days of homework with six to eight questions a day. Again, we utilize current content, spiraling content, content that needs to be reinforced, student names and interests, teacher names, and even parent names. Additionally, trying to wrap content around a real-world theme makes it more meaningful and engaging for developing brains. On this page of homework, there are 3 current content questions, and 3 spiraling questions centered around a real-world theme students that are currently experiencing. Additionally, both teacher and student names are used, and a high level of thinking is maintained. 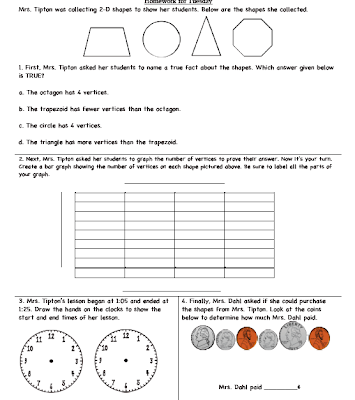 In this next example, I spiraled content around one of our 5th grade math teachers. Mrs. Tipton asked me how we come up with our homework questions. So I highlighted her on a page for fun! Students will be excited to see her included in our homework. In this example, you will see that I opened with a current content question, then spiraled through several past units using real-world applications. The brain looks for patterns and connections, the connections are obvious here. Through the spiraling content in homework, you are also given a peek at things students might be forgetting (although the hope is the spiraling will keep them from forgetting), or still struggling with. 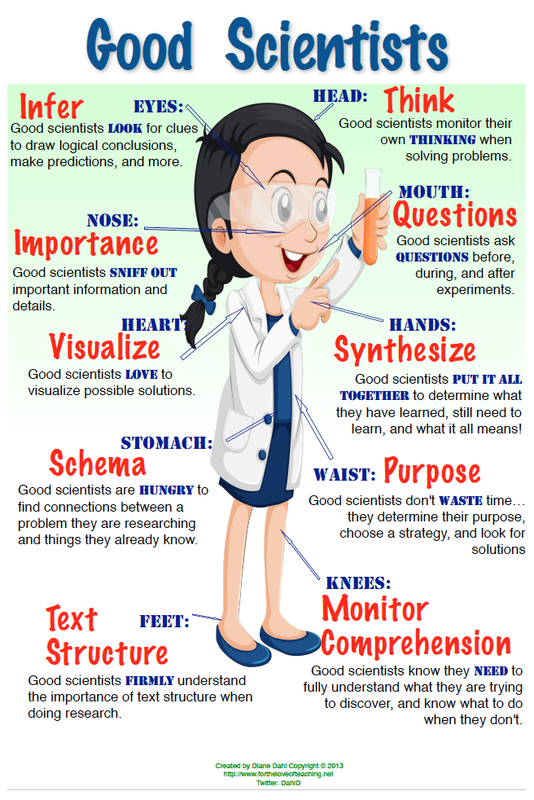 This gives you valuable data to drive your teacher table instruction. If you are concerned about the time involved, consider involving the rest of your grade level team. My 2nd grade team is wonderful about sending me questions for the quizzes and homework. That makes it less labor intensive. 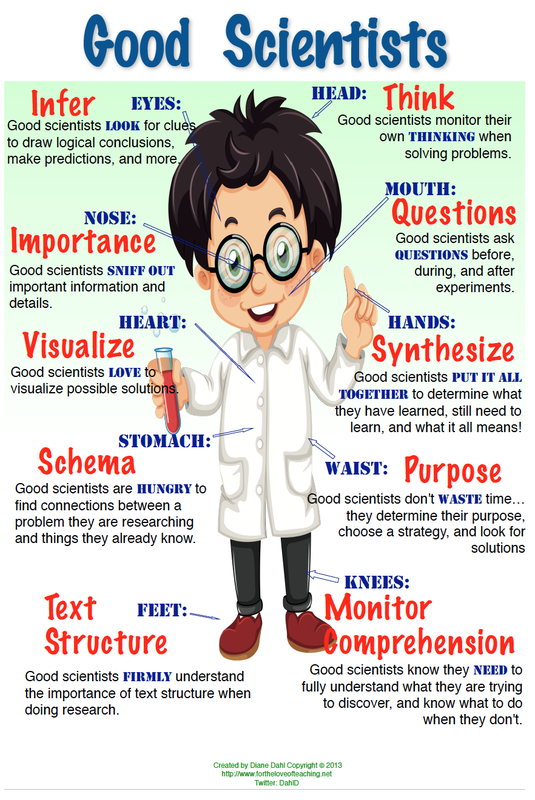 These techniques give you immediate data to drive meaningful, targeted, brain-based instruction. Begin with in depth reflection on upcoming content. Weave the students names, interests etc. into morning work, daily instruction, quizzes, and homework. Use your data from your teacher table, quizzes, and homework to meaningfully drive your instruction and intervention. Wrap content around real world situations and themes. I absolutely love this post! Your multifaceted approach seems easy and straight forward and I really appreciate how you explained every step and gave examples. 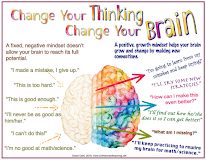 The two things that really stuck out to me that you said was, " In stations, use students names, names of their friends, other teachers, and school staff in problems because they will more engaged with more brain involvement because their work will become meaningful." This is absolutely true! 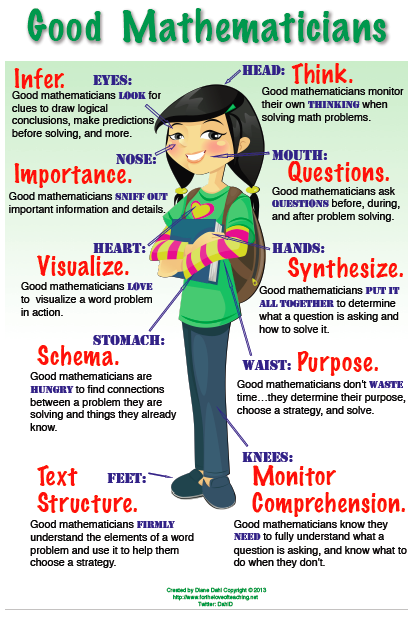 I could remember when I was in sixth grade and my math teacher would do that for us and it was very helpful for me. I would understand the problems a lot easier and it would help me perform better on my test. The other thing that I really liked was when you mentioned teaching the "language". It is extremely important to familiarize students with the vocabulary that will be used on the quizzes or the exams that way students will not freeze up or become overwhelmed. However, I loved your post. Thank you for sharing such valuable information. I enjoyed reading about your multifaceted approach. 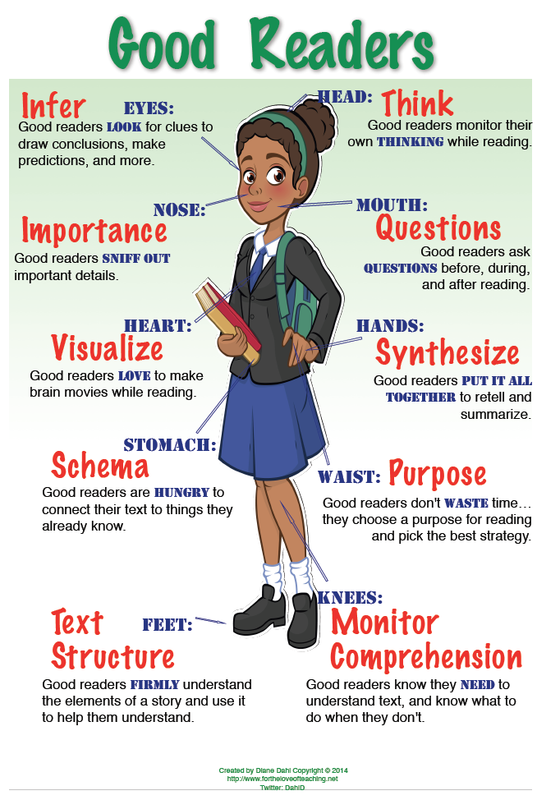 Knowing what students are interested in and how well they perform in certain subjects can definitely help with improving classroom instructions. The multifaceted approach allowed me to be open-minded when thinking of possible ways to teach my class. I would have never thought of finding out what each student is interested in and using that information to help guide my teaching. Are there specific times when each child gets to meet at the teachers table like at the beginning or end of class? Also, I agree with the idea to keeping track of things students missed on test to help assess how well they retained information. Many teachers continue to move on because they have so much information they want their students to learn before moving on to the next grade, but I’m glad that there are still teachers out there willing to assess and reteach. 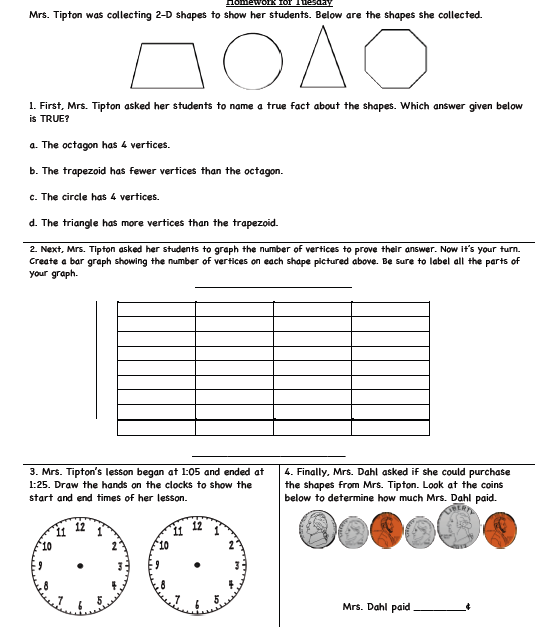 The homework and morning math stood out to me the most because each assignment included shapes, which allows those who are visual learners to have a better understanding of what they should be looking for and how to get to the correct answer. I enjoyed reading your blog. Hello Diane. My name is Dominique Jones and I am a student at the University of South Alabama class EDM310. I really enjoyed your ideas on the multifaceted approach. I like that you include students names, their friends names, and staff names in problems. I think students would become more engaged that way. I also like how you define language to the students. It's very important for them to know what the words mean. If they don't they wont understand the question. Last, keeping a list on the questions that the students missed the most is a great idea. That means they don't quite understand the material and review is necessary. Great post! Here is my blog if you would like to check it out!